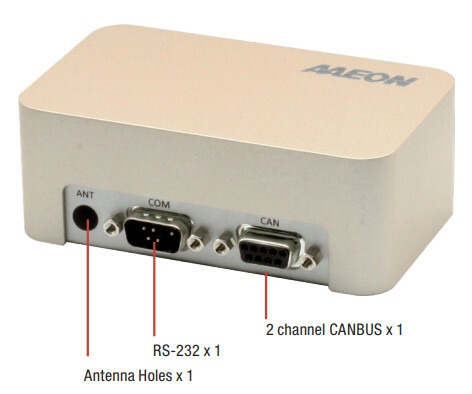 Aaeon’s compact, fanless “Boxer-8110AI” embedded computer runs Ubuntu 16.04 on an Nvidia Jetson TX2 module and offers GbE, HDMI, CAN, serial, and 3x USB ports, plus anti-vibration and -20 to 50°C support. Like the Boxer-8120A from last May, Aaeon’s Boxer-8110AI runs Ubuntu 16.04 on Nvidia’s Jetson TX2 module. It similarly offers 8GB of LPDDR4 RAM, 32GB eMMC 5.1, and a microSD slot, and offers -20 to 50°C tolerance. The more compact, 110 x 65 x 40mm Boxer-8110AI has a reduced feature set, yet at $1,033, it’s only $34 cheaper. Nvidia’s Jetson TX2 is equipped with an Arm-based Tegra-family SoC with dual Cortex-A72-like “Denver” cores and 4x -A57 cores. The SoC incorporates 256-core Pascal graphics, supported with CUDA libraries for AI, vision processing, GPU-accelerated parallel processing, and deep/machine learning. 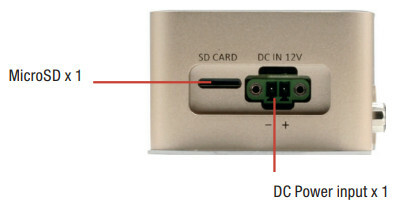 The Boxer-8110AI is limited to a single GbE port instead of four on the Boxer-8120A. 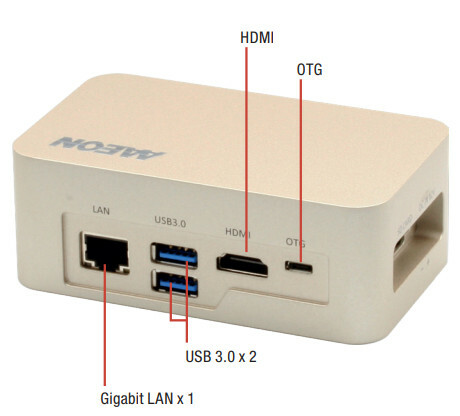 Other features include HDMI, RS-232, micro-USB OTG, and 2x USB 3.0 host ports. The system provides a dual-channel CANBus port and an antenna hole. 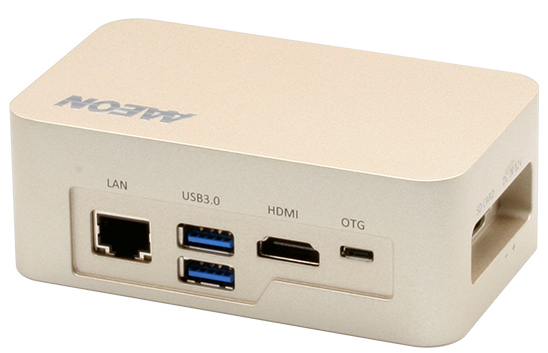 The Boxer-8110AI has a 12V DC input via a terminal block and ships with a wallmount kit. In addition to extended temperature support, it provides 3 Grms/ 5 ~ 500Hz/ anti-vibration resistance. The Boxer-8110AI is available for $1,033. 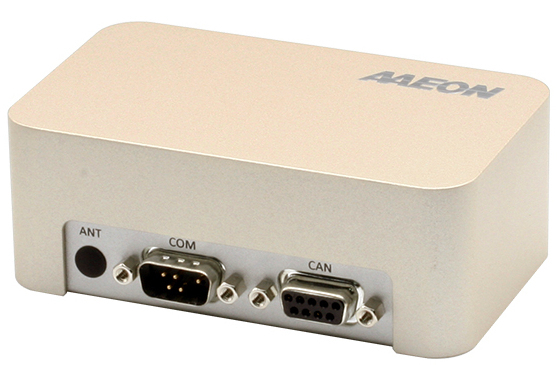 More information may be found on Aaeon’s Boxer-8110AI product and shopping pages.